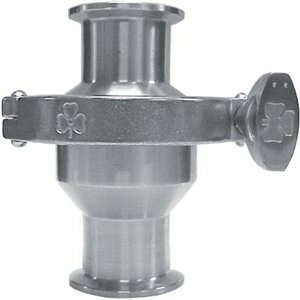 Alfa Laval non-return valve LKC-2 is designed for use in stainless steel pipe installations to prevent reverse flow. LKC-2 opens when the pressure below the valve plug exceeds the pressure above the plug and the spring force. 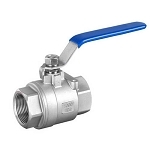 The valve closes when pressure equalization has been achieved. A higher counter pressure will press the valve plug against the seat. 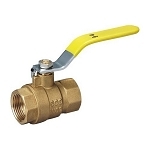 The valve body is in two parts, assembled by means of a clamp ring and hygienically sealed with a special seal ring. A guide disc and four legs guide the spring loaded valve plug with an O-ring seal.The valve is available with welding ends for tubes according to ISO and DIN 11850.